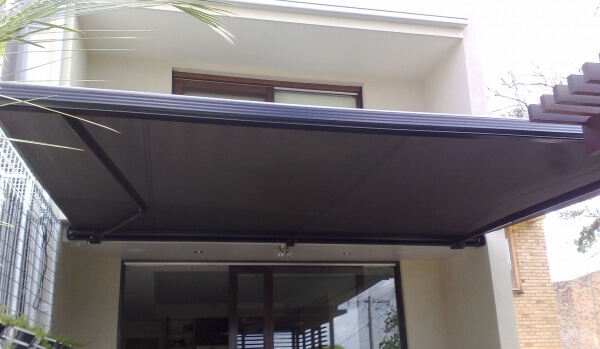 ARMONY PLUS & KUMO Full Cassette Awnings. 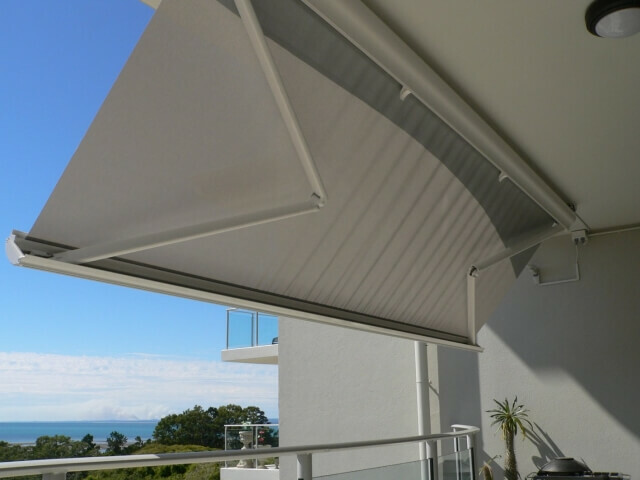 The ARMONY PLUS and KUMO are our top of the range full cassette retractable awnings featuring a sleek and compact design and completely concealed cassette. 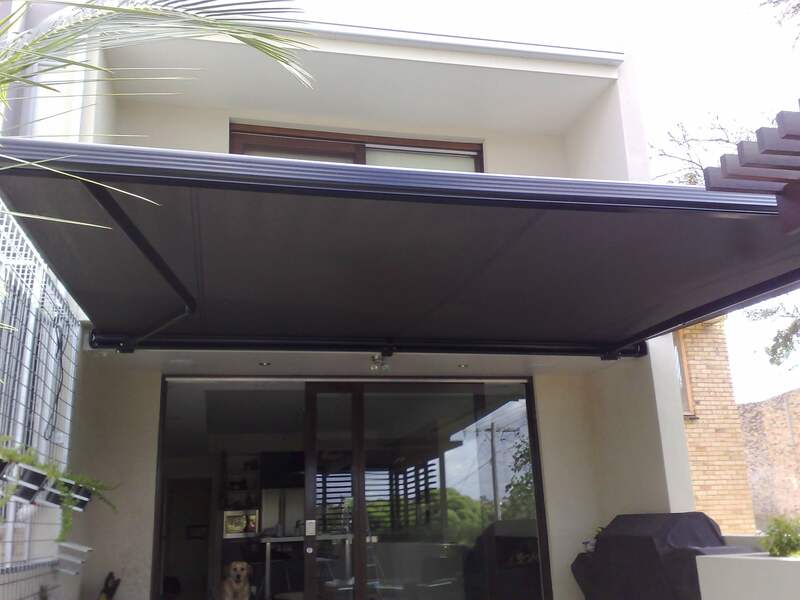 Ideally suited to those who want a minimalist looking folding arm awning to blend in enhance the appearance of their property. 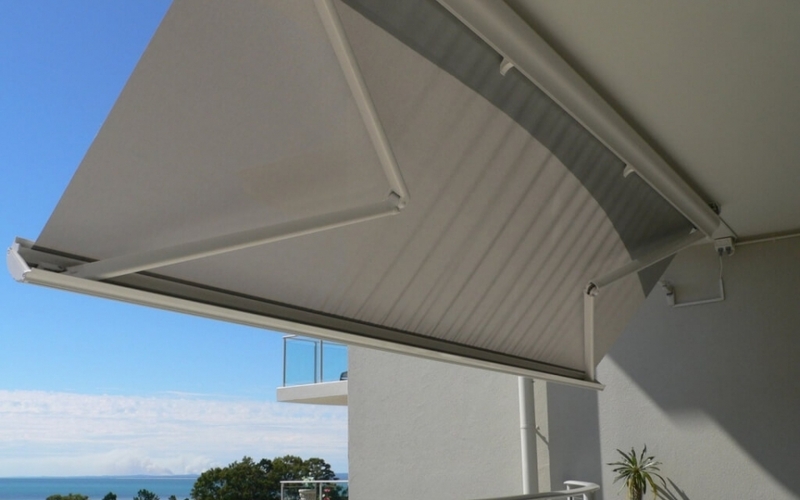 Great for providing shade without compromising your view. 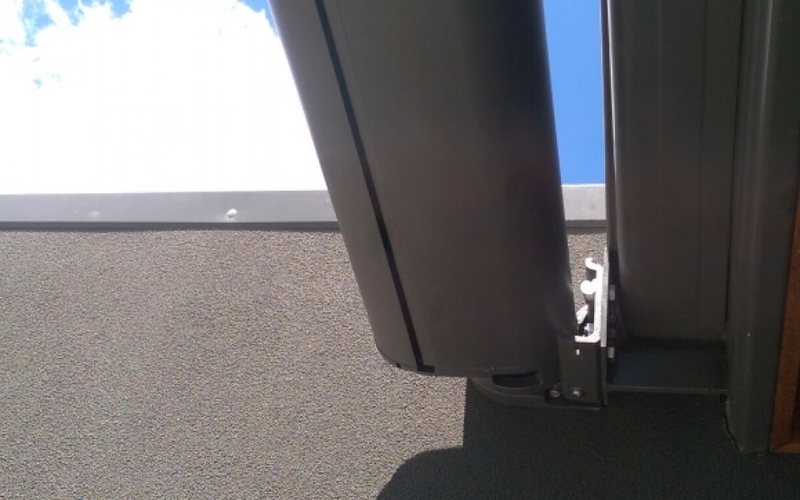 Where a compact cassette type folding arm awning is desired and a solid face or top fix mount is available. 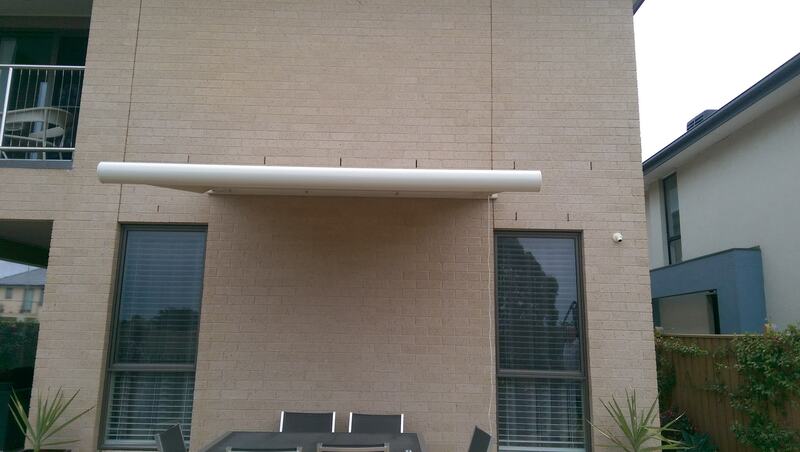 Great for enhancing your outdoor area with it’s slim line look and providing shelter when needed. 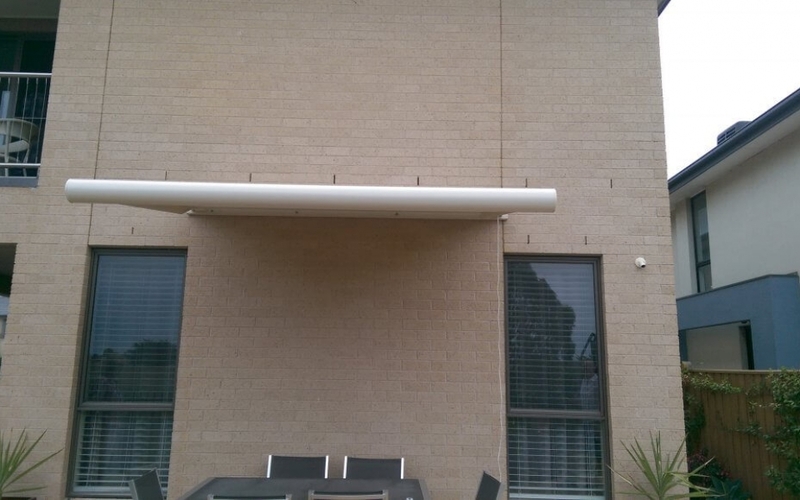 Ideal for Melbourne’s variable weather and suited to hospitality, commercial and domestic applications. 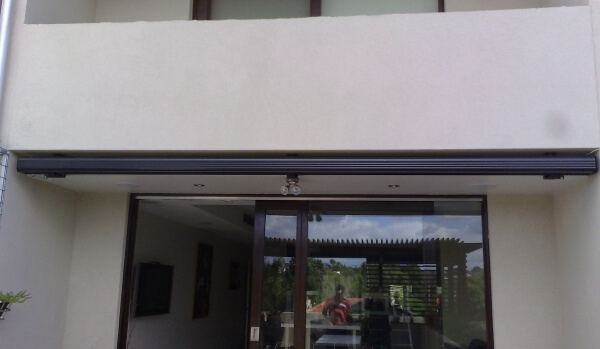 Full Cassette retractable awnings can only be wall mounted or top fixed. 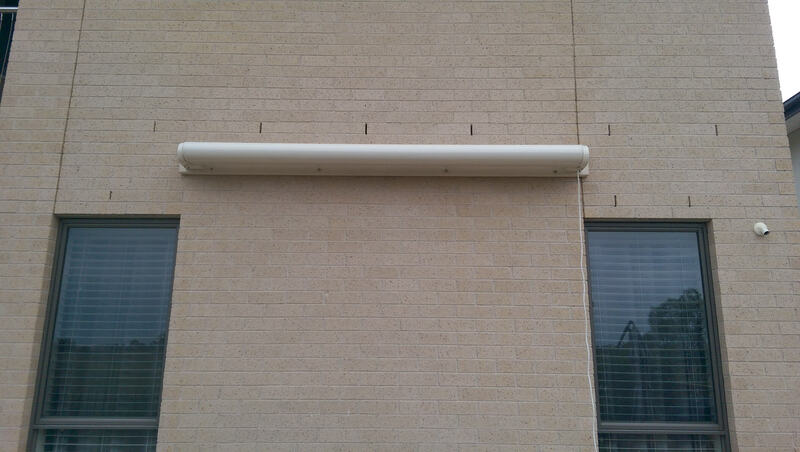 Projections from 1.6 to 3.6 metres and width up to 7.0 metres are available. 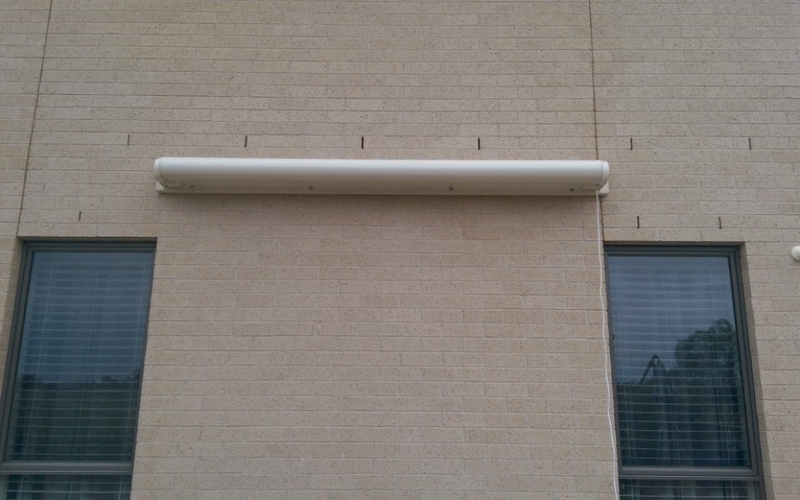 Variable pitch control is from 10 – 50 degrees. Standard colour is white cassette but it can be powder-coated to any colour in the Dulux range. 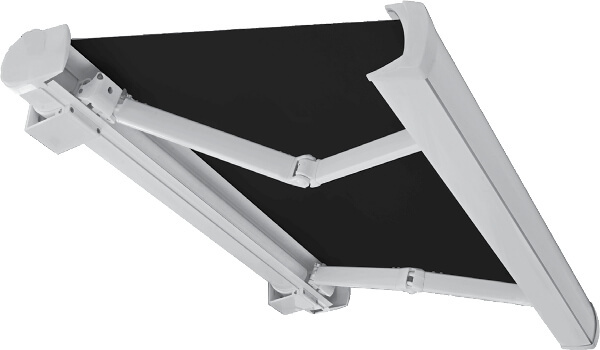 They can be manually operated or fully motorised. 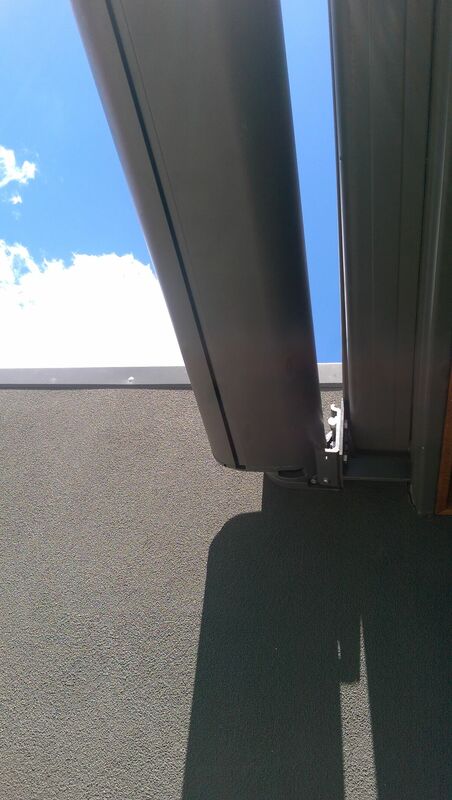 Of European design, comes with powder coated extruded aluminium frame and arms with stainless steel chains. We also use only the German Becker brand of motors and automation or the French Somfy ones. 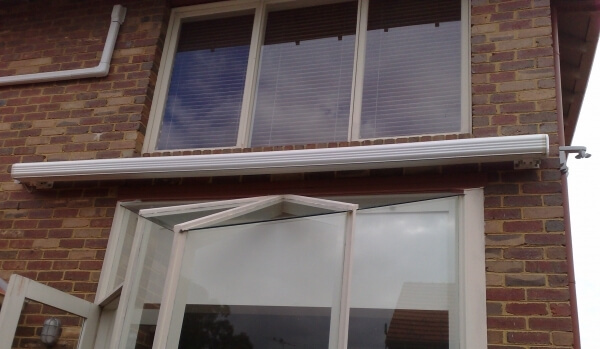 Assembled here in Melbourne to your specific needs and fully backed with a 5 year warranty. 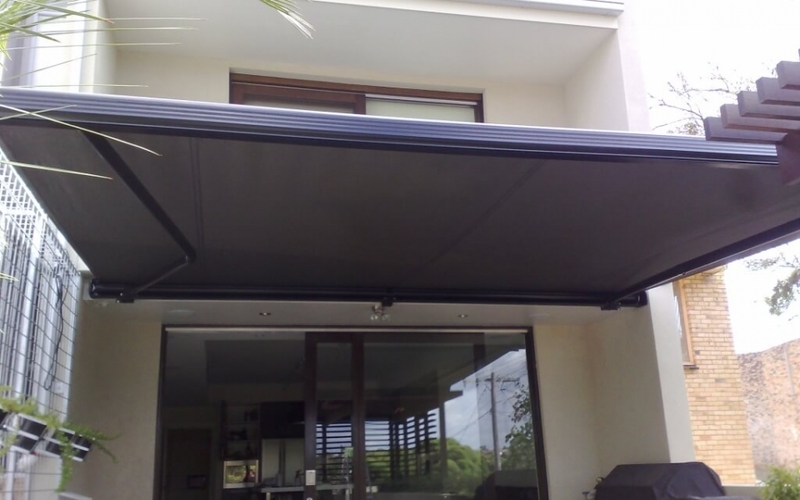 The Armony Plus full cassette retractable awning has an optional hood panel to cover the space between the wall. 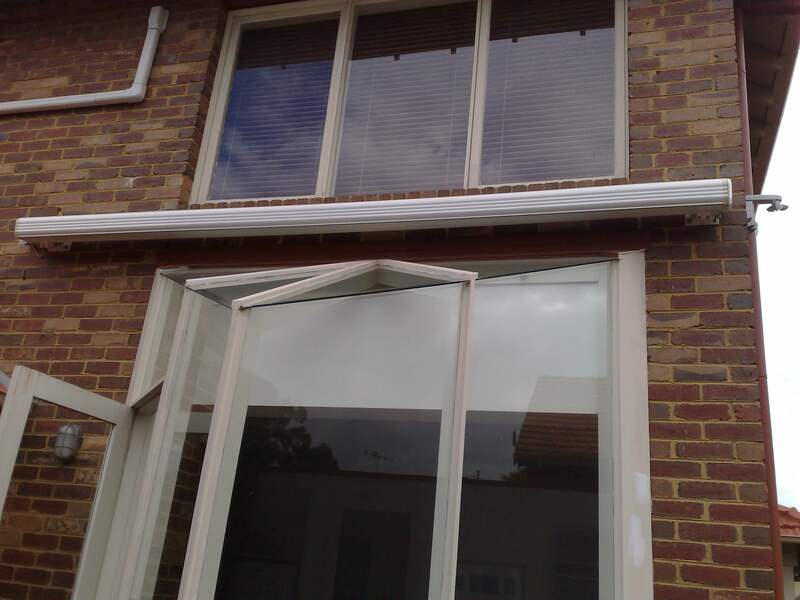 The frames can be powder-coated to any colour in the Dulux range. Wide variety of leading fabrics and colours to choose from lets you express your individuality, match your surrounding or tie-in with your interior design. 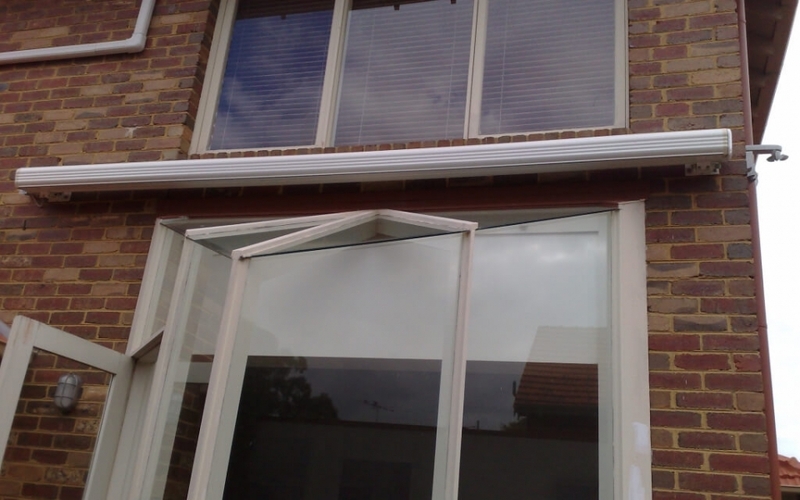 It can be manual operated via winder crank system or fully motorised with remote control, sun and wind sensors.